Don't let sore muscles take you out of the game. 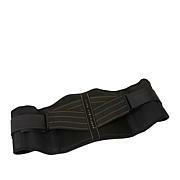 Slip on this flexible elbow sleeve and let the compression fabric help you get back in the action. 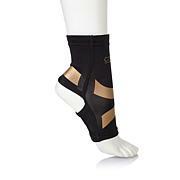 The fabric is infused with copper ions to help control odor, and they're fast-drying so you can move comfortably through your busy day. Play with confidence. 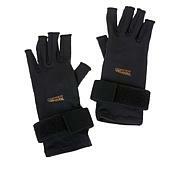 Disclaimer: Compression garments are only effective when they are properly worn and sized. 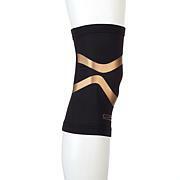 Copper Fit should provide compression but should not be too tight that it restricts circulation. Please consult a physician if you are experiencing pain or swelling. my neighbor asked me to purchase this product,and he loves it.said it does the job! 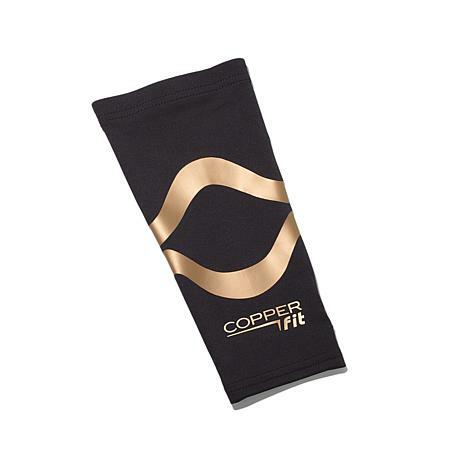 I work in retail and have noticed that after bagged gallons of milke, my elbow, started to ache, I just received this item and put it on, and yesterday I came home with no pain in my elbow.Great products, I love the copper fit brand.Thank you for making another great product.